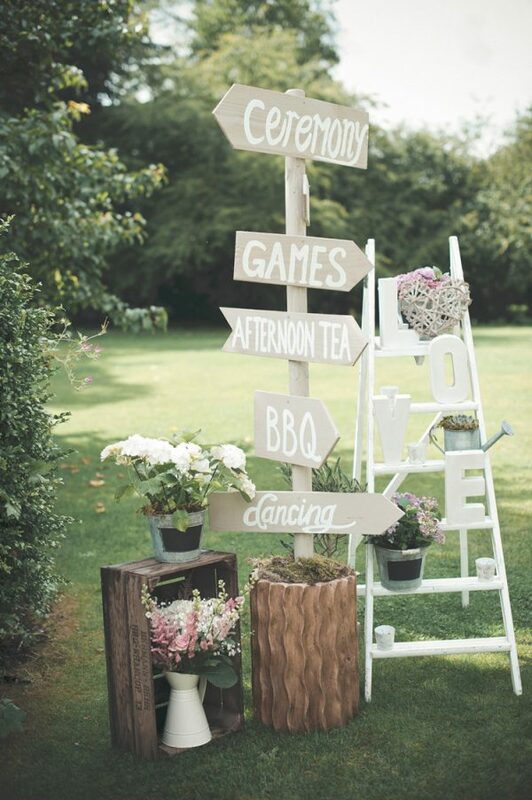 You may have spotted our recent blog post about wedding signs and we think they are a must-have addition for any celebration. They can be fun, informative or even romantic, and they effortlessly add a fun touch to your wedding décor. 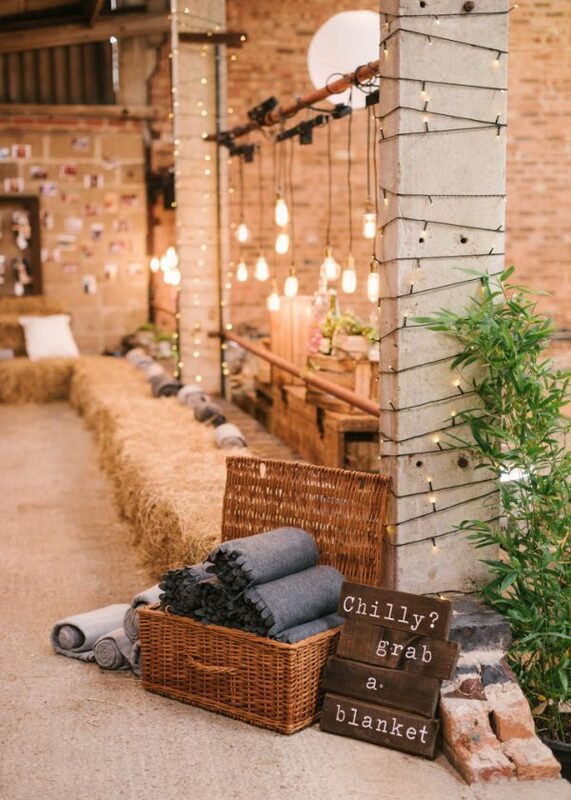 Whether you are planning an outdoor reception in the gardens of Pynes House, or if you adore the thought of a Winter wonderland wedding, make sure you supply your guests with some cosy shawls, blankets or knits to keep them warm. Your guests will feel absolutely spoilt with some special personalised wedding favours. 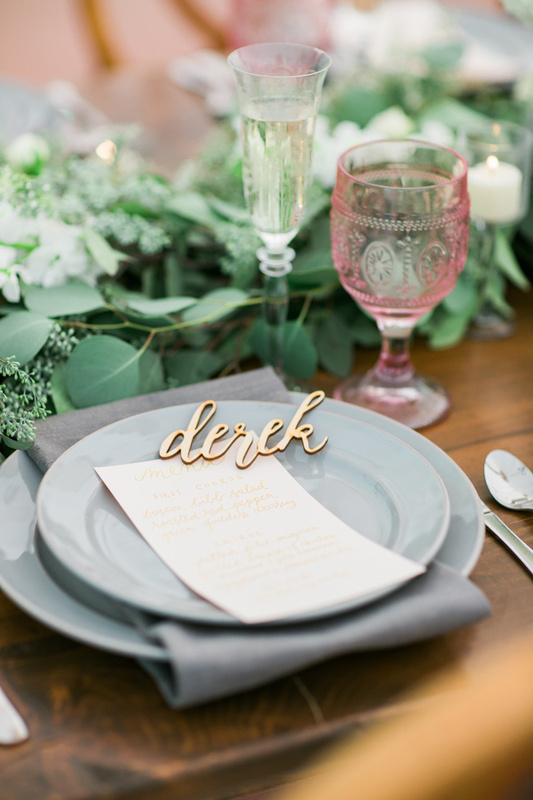 If you’re stuck for ideas, why not treat them to a wooden laser-cut calligraphy name card – not only is it a lovely wedding favour, it makes for a stylish place setting too. This is a fabulous way of creating an unforgettable wedding day! Your big day is the perfect opportunity to spoil your guests and treat them to lots of goodies. 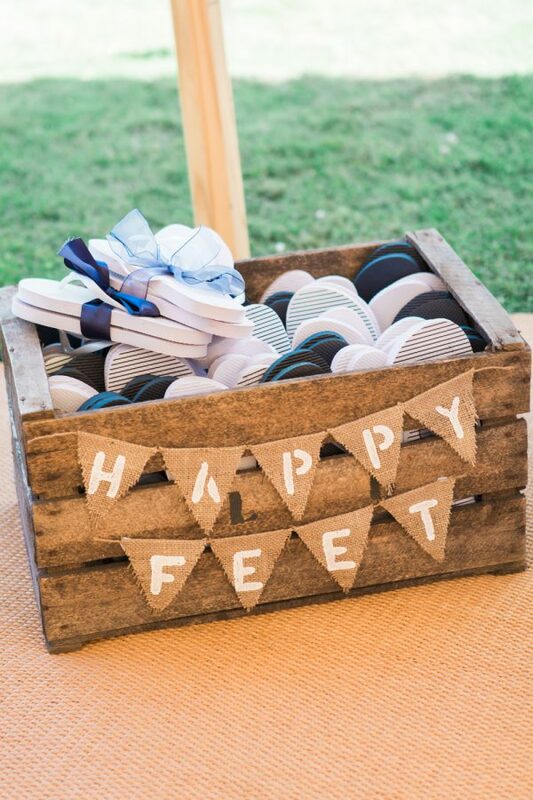 For instance, why not offer your guests a basket full of comfortable flip-flops? Your guests will love helping themselves when their feet get tired on the dance-floor. It’s the little touches that really do make a day unforgettable. There’s plenty of space at Pynes House for some fun garden games, and what better way to keep your guests entertained? You’re one step closer to an unforgettable wedding day! Chances are, some of your guests won’t fancy spending the night on the dance-floor, so consider offering alternative entertainment options to ensure all of your guests stay happy. 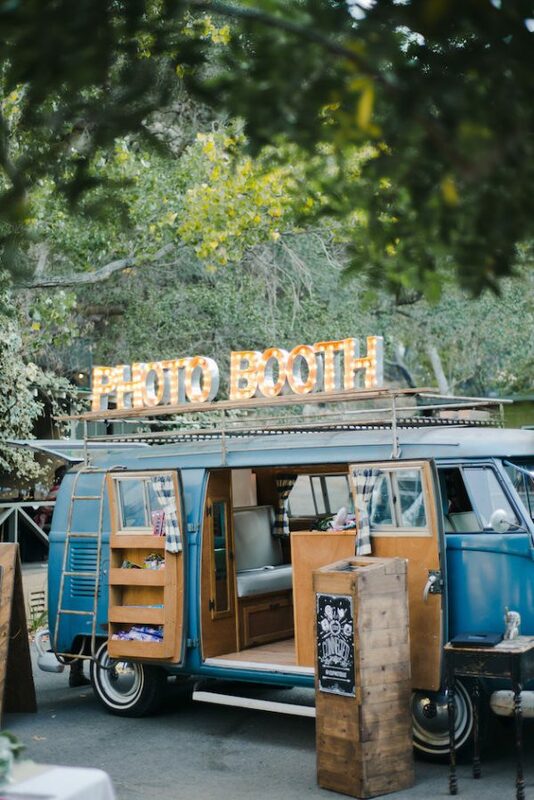 We love the idea of a fun photo-booth! Not only will your guests have a great time, you’ll capture lots of magical memories that you can treasure long after your big day. 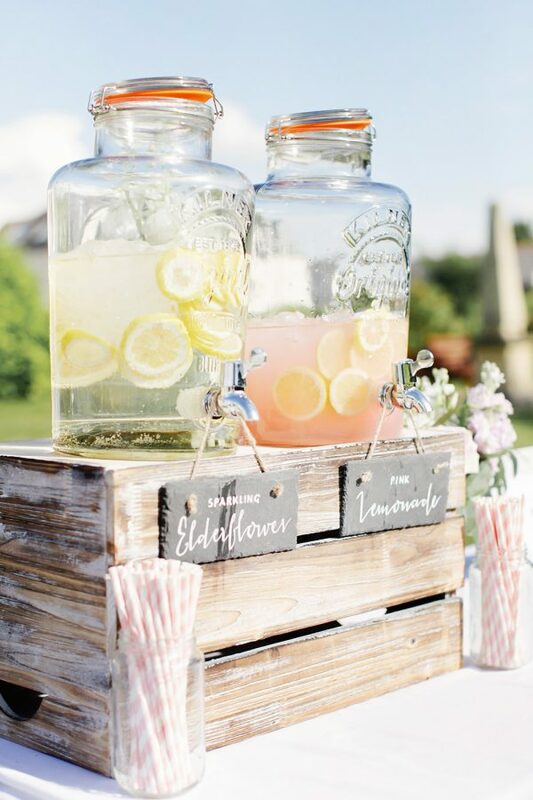 If you’re having a Summer soiree, why not create a self-serve hydration station? You could serve zesty lemonade, mocktails or fruit juice. Your guests will stay refreshed and happy throughout the day. Add a sentimental touch to your special day by creating a family tree display. 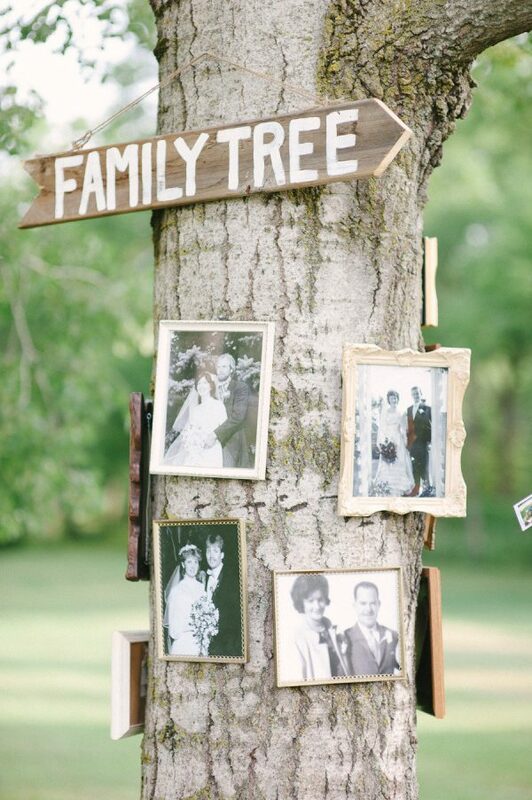 If you’re dreaming of a boho or outdoor celebration, you could tie a line of family photographs around a tree. For those who are planning a vintage-inspired wedding day, display generations of family photographs in antique style frames throughout our venue. 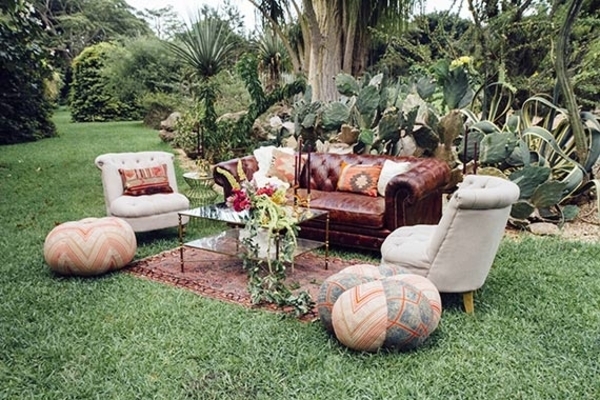 Any wedding can be a long day, so we suggest creating a designated chill-out or lounge area where your guests can grab five minutes away from the party to put their feet up. A selection of plush armchairs or sofas will create a relaxed and cosy feel. 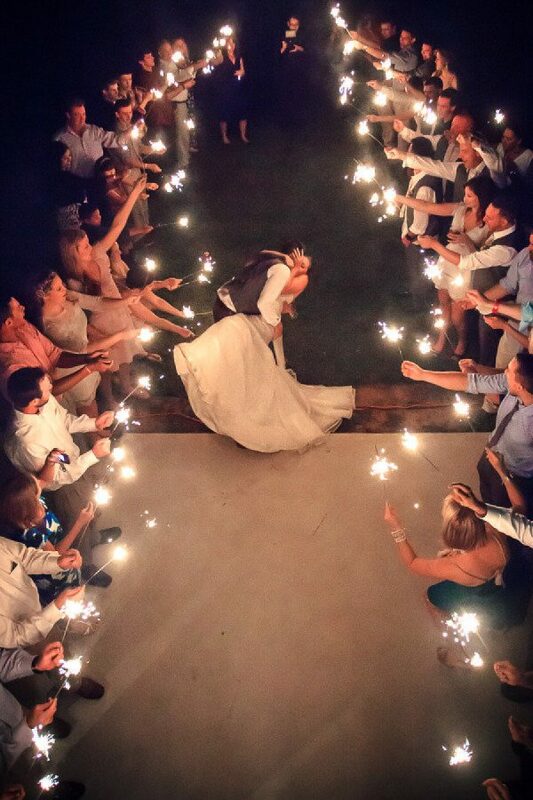 Some of the most incredible wedding photographs feature sparklers at weddings, and they are such a fun thing for you and your guests to enjoy. Offer them as wedding favours for your guests and ask everyone to light them at the same time outside. Arrive at your big day in style! 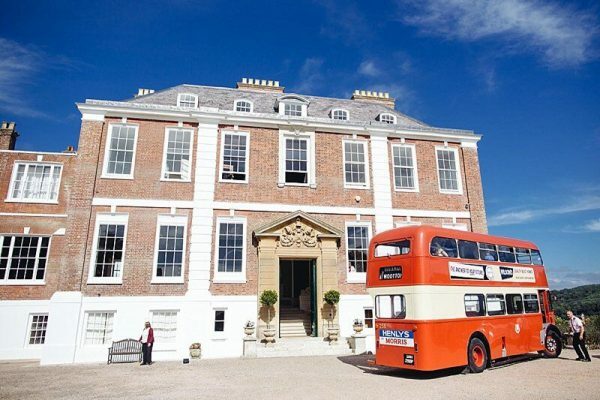 We’ve had lots of couples and their guests arrive in vintage buses or cars at Pynes House and it really does set the scene for an unforgettable wedding day. Don’t forget to think about your wedding playlist! Luckily for you, we’ve created the ultimate guide for choosing your wedding playlist. 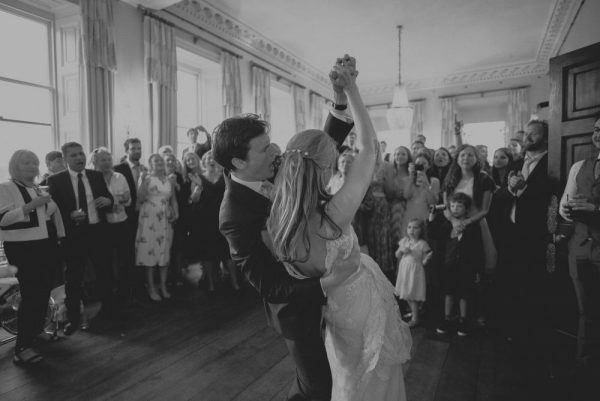 From the ceremony to the dance-floor, discover our top tips on the blog. 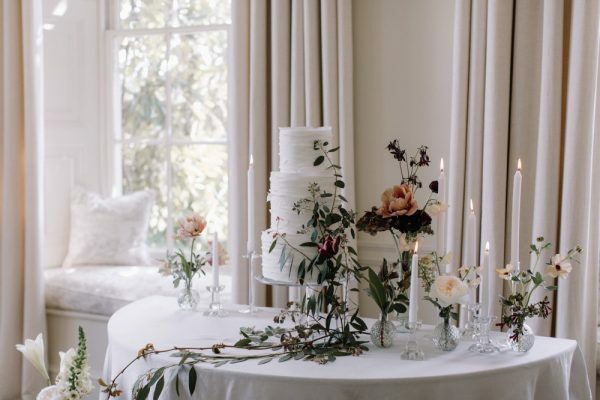 Your wedding cake table can easily be a focal point of your wedding reception. Lavish it with flowers, candles and a variety of desserts and cakes – it will definitely have the wow factor! Speeches are incredibly important and they have a huge impact on any wedding day. 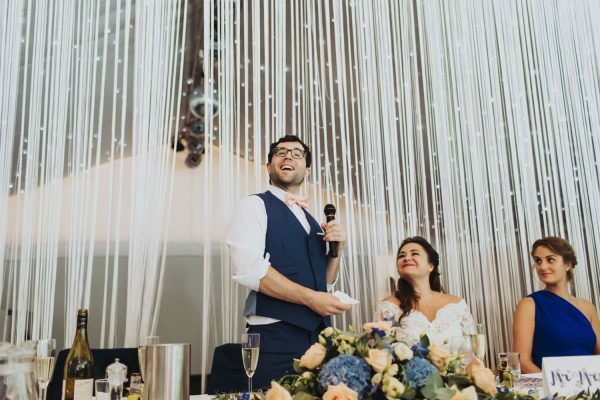 Make sure your speech is the perfect blend of humour, emotion and love, while ensuring you thank everyone who has helped you to pull off the most memorable day imaginable. 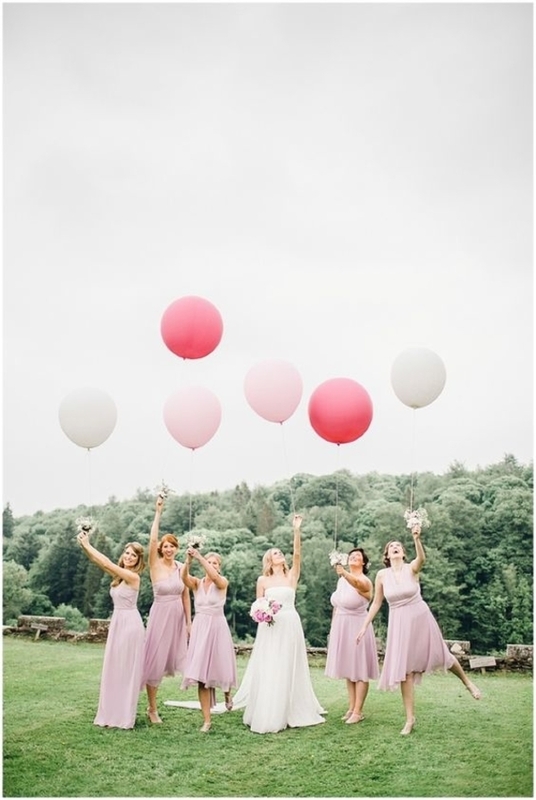 Balloons are making a comeback at weddings and in a big way! We recommend using them as props for your wedding photographs as newlyweds and with the bridal party. 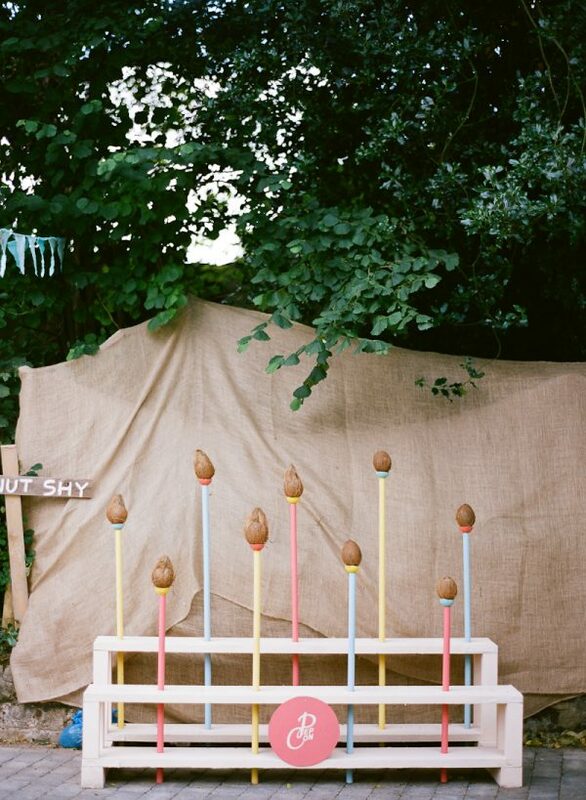 Alternatively, you can use them as unique table centrepieces or as a fun way to decorate the venue. 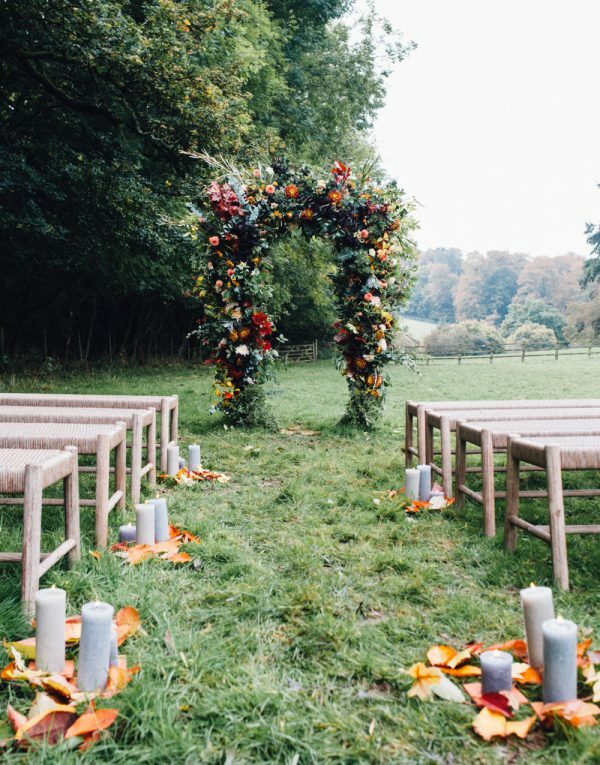 Foliage and floral archways create a stunning space for you to say ‘I Do’. 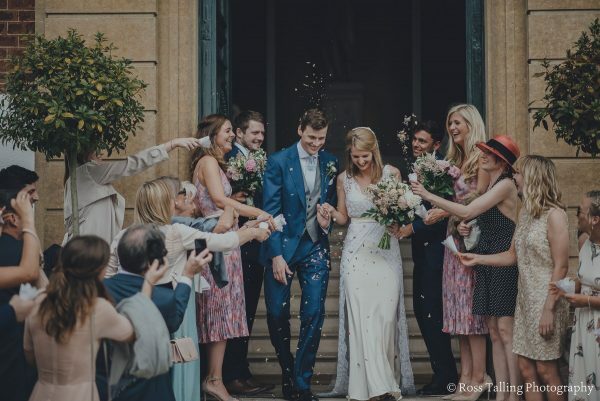 Whether you’re tying the knot indoors or in the gardens at Pynes House, we can promise you it will feel truly magical under an archway. 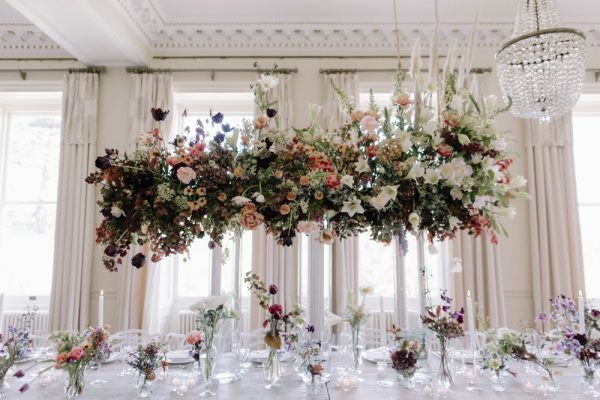 Whether hanging or “floating” on clear perspex vases (like the one pictured), floral installations were one of the hottest trends for 2017 and they are set to stay in the spotlight. They make show-stopping table centrepieces and, if they’re raised above the tables, it means you’ll have much more space! Get your guests up and dancing with some fun and stylish dance-floor decorations. 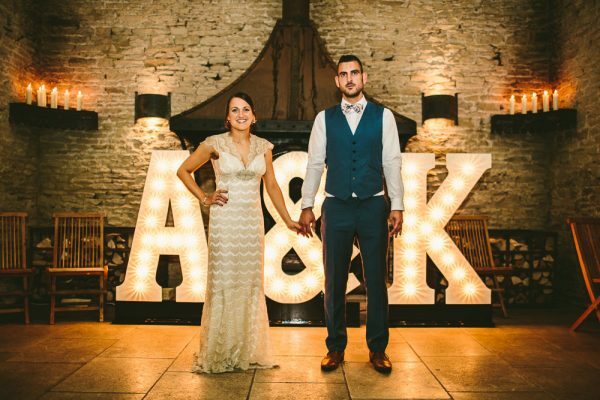 From light-up letters to fairy lights, there are lots of fabulous ways to ensure your guests are on their feet. 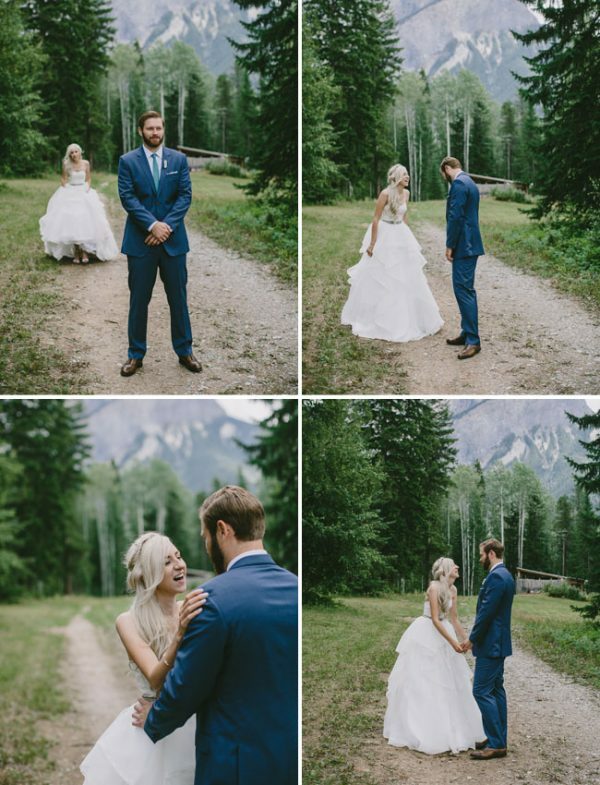 More and more couples are saying goodbye to wedding traditions and adopting new approaches to their big day, and one of our favourite new trends is the ‘first look’. Lots of couples find they don’t have the chance to spend any time alone with their new husband or wife on their wedding day, and the first look means you can steal five special minutes alone before you start the day as man and wife. So romantic! 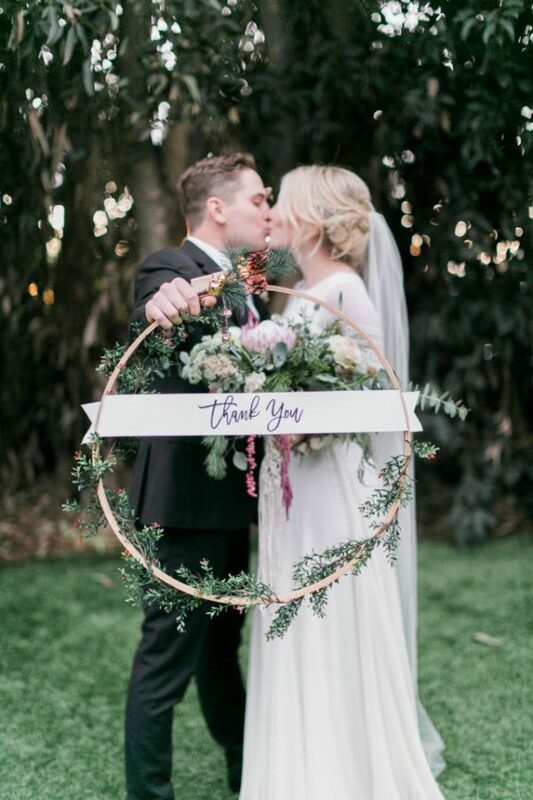 You have spent the day celebrating your marriage with your guests, so be sure to thank them and let them know that you appreciated their company on your unforgettable wedding day.